Over the past few months we have been discussing changes we would like to see -both our indoor and outdoor learning environments. One thing that came up in our discussion was to have snacks at breaktimes and we discovered that many children were really hungry by dinner time. 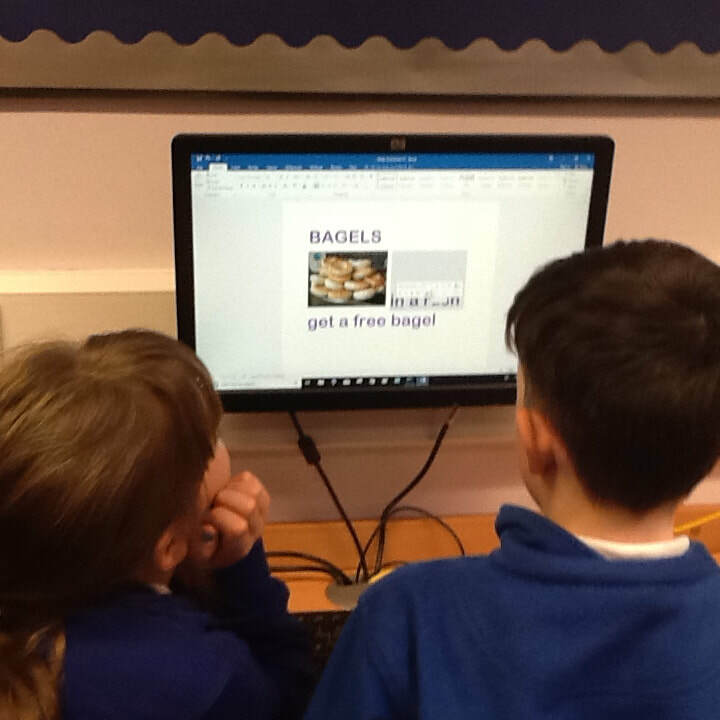 As a school council we decided to do some research about what pupils were having for breakfast and whether they were filling themselves up! 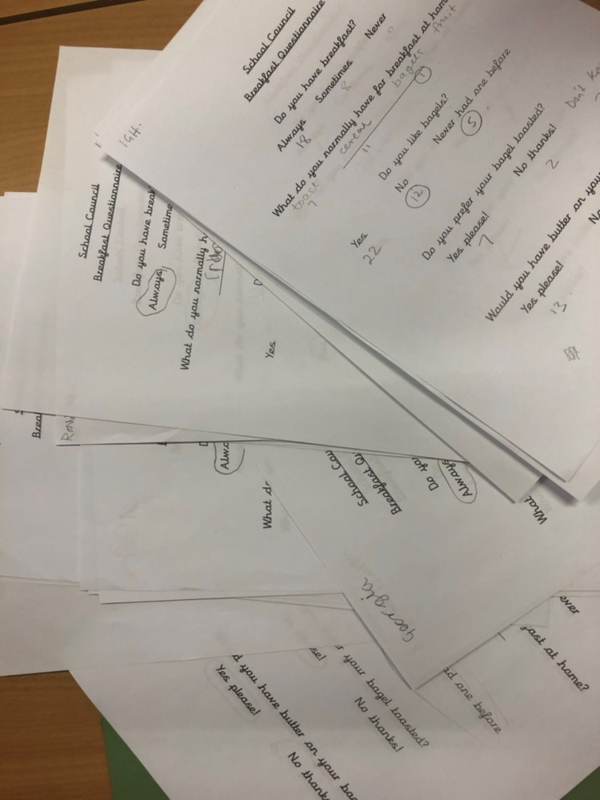 We have now created and conducted our questionnaires with our classes and we are looking forward to collating the results and making an action plan. 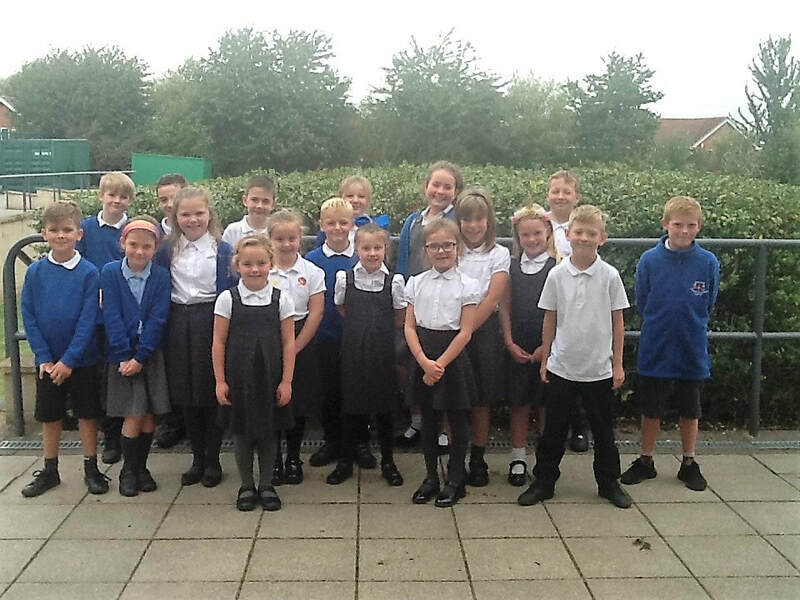 Meet the NEW School Council Team! What do we want to learn about? School council have a mission to go back to our own classes and ask what would everyone like to learn about during topic lessons. 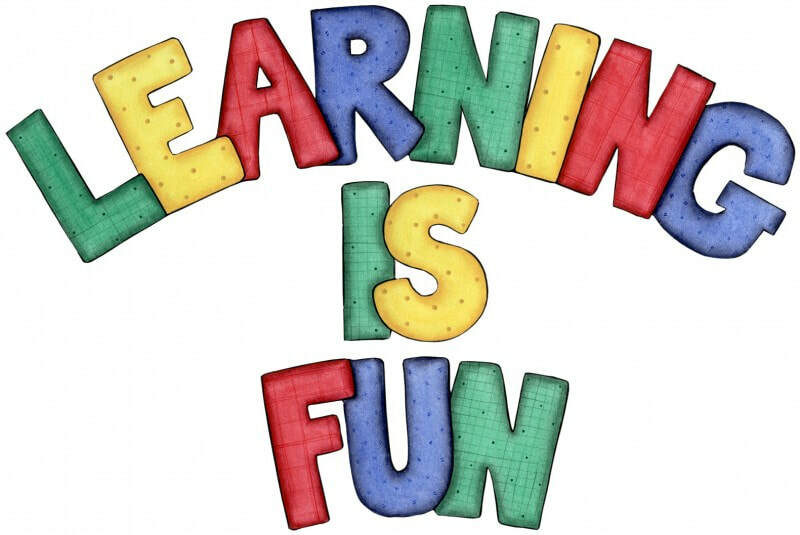 We are very excited about this as it means we have the chance to change our topics to make learning more fun! 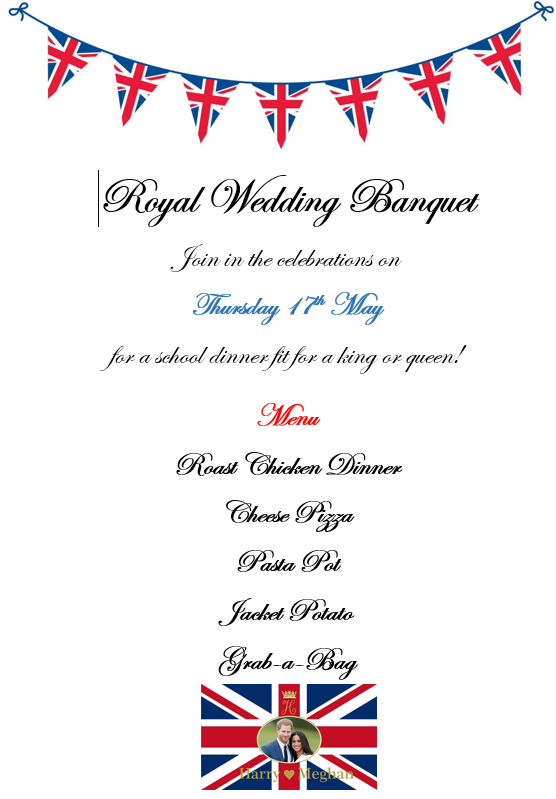 Make sure you tell your school council rep! School council have been asked to improve Golden Time. On Friday afternoons, we earn 45 minutes of Golden Time for following the Golden Rules. There are many clubs to choose from each week such as Computers, Quick Crafts and Library Time. 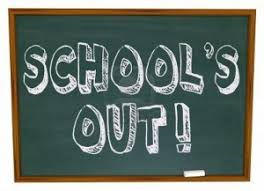 There are also clubs which we can sign up for, to last the whole half term, to develop our skills such as sewing, drawing and sketching and PE Games. Even though we LOVE Golden Time, children have been asking for some different clubs to try so school council are going to work with Mrs Timmington to improve our Golden Time. 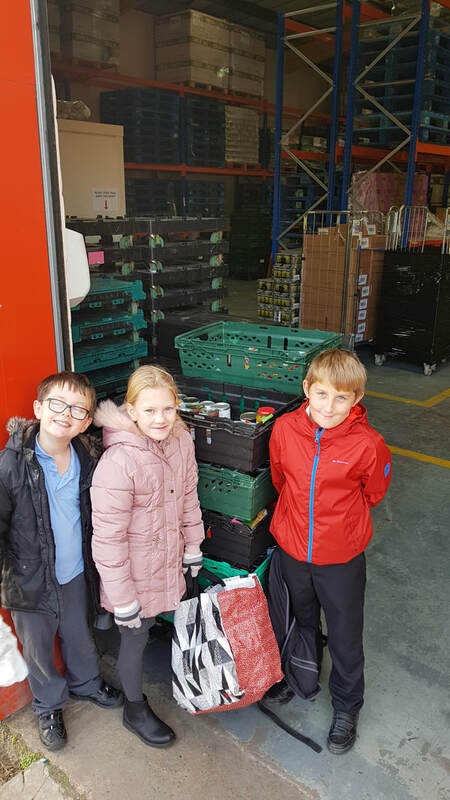 This week, school council met with the head of the kitchen to discuss the changes each class wanted to see on the school dinner menu. We discussed healthy eating and making sure we had access to a varied, balanced diet but something that was still yummy to eat! Watch this space for our NEW and IMPROVED menu!